We are excited to continue presenting Calvary-St. George’s MUSIC ACADEMY for youth, ages 5 - 18. All are welcome to join, no audition is required, all sessions are free. Participating children will learn music theory, vocal technique, rhythm, ear training and valuable team-building skills. 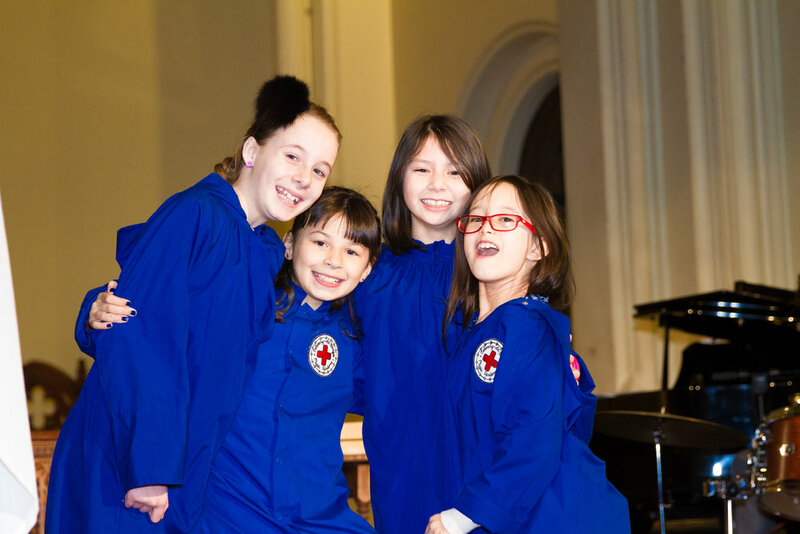 Students will perform at select Sunday services, as well as their own performance in the spring. Rehearsals will take place on Thursdays in Anderson Hall at Calvary Church (61 Gramercy Park N., New York, NY 10010) from 4 - 5pm and 5 - 6pm beginning on January 17th, 2019.